Orbit Logistics works closely with our online retailers to provide the technology and operational support to meet the high expectations of the online consumer. Orbit’s demand driven eCommerce fulfillment and warehousing solutions allow our customers to excel during peak sales conditions and remain efficient and sustainable during the off-season. Why choose Orbit Logistics for your eCommerce order fulfillment? Orbit will design, host and manage your customized online eCommerce store. Integration Services for easy order assimilation for customers with existing shopping carts. SEO and Social Media management to promote and maximize your online presence. Turnkey fulfillment services from receiving your product to pick, pack and ship. 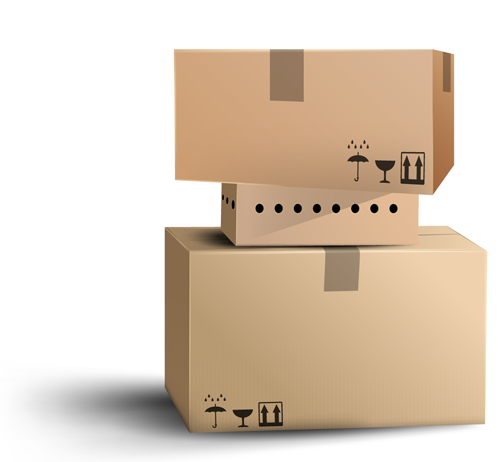 Returns Management to accommodate returned merchandise or product exchanges. Dedicated account manager that understands your product and customer base. 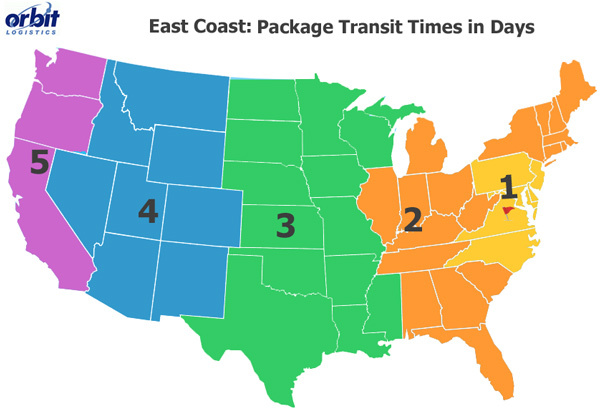 Guaranteed Service Levels – Orders received by 2:00 PM ship same day. Your customer places an order for merchandise through your eCommerce shopping cart. Orbit’s Integration software reaches out and grabs your customer’s order data. Orbit team members Pick, Pack and Ship the order any way you like it. Order confirmation is sent back to your shopping cart with carrier tracking numbers. Customer gets their order quickly and looking as though the package came directly from you. Harness the power of our retailer relationships and never worry about vendor compliance issues again with your order fulfillment operation. 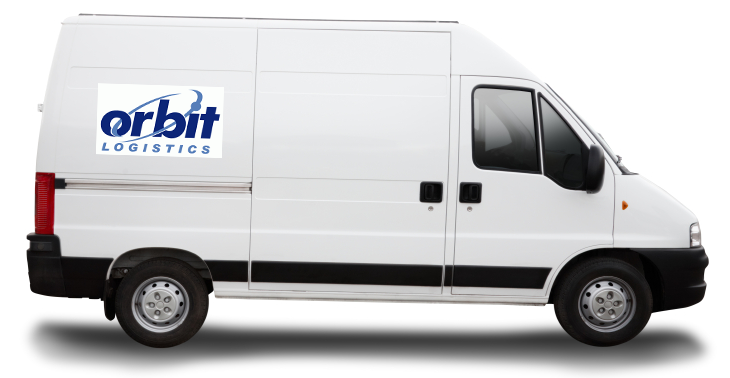 Orbit’s retail distribution division specializes in retail fulfillment and will ensure your product roll-out or product replenishment is accurate, on time and conforms to your retailer’s specific routing guidelines. Why choose Orbit Logistics for your B2B order fulfillment? Integrated Vendor Routing Guide Compliance. EDI compliance for seamless exchange of sales data and shipping documents. Dedicated Vendor Compliance Manager to manage your transaction. Retail Distribution Services and Retail Replenishment Programs. Secured and automated warehouse and distribution. Reach out to us and learn more about how Orbit can design a scalable order fulfillment solution for your company.